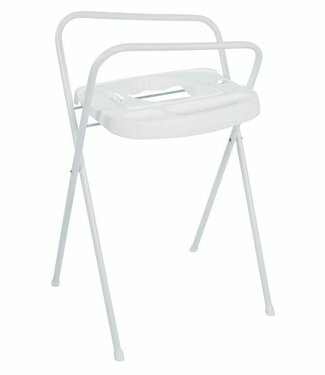 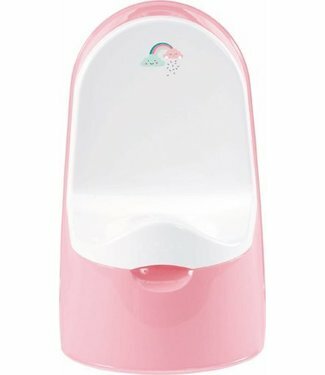 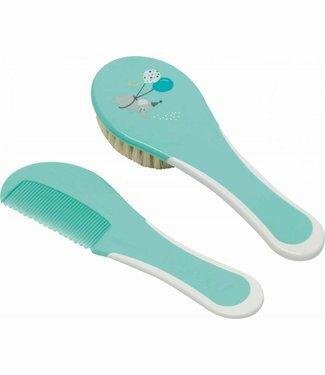 The bébé-jou hairdressing set is kind to the scalp of your.. 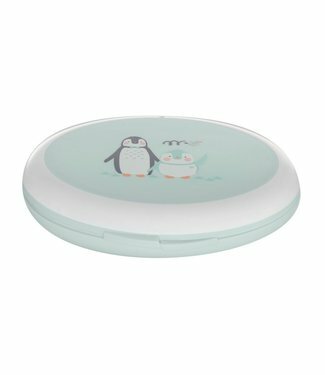 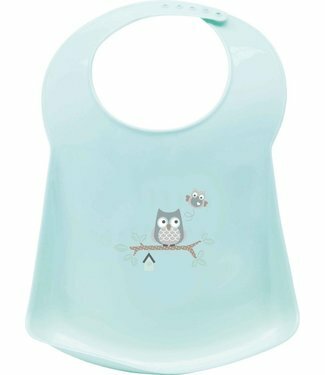 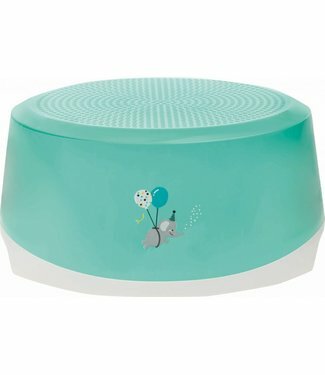 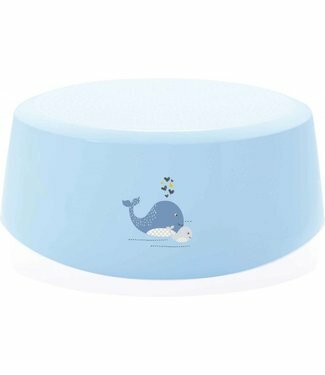 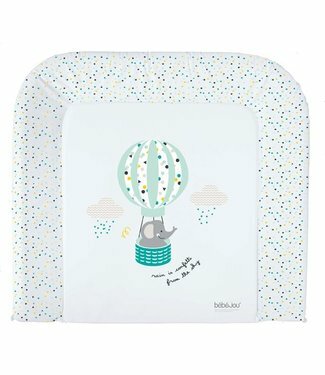 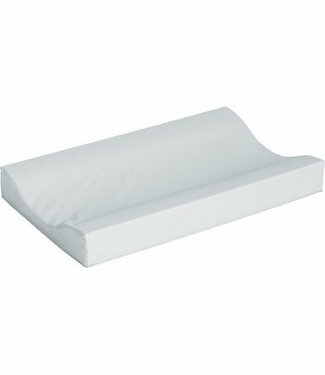 The large bébé-jou wash cushion 72x76cm is made of a highl.. 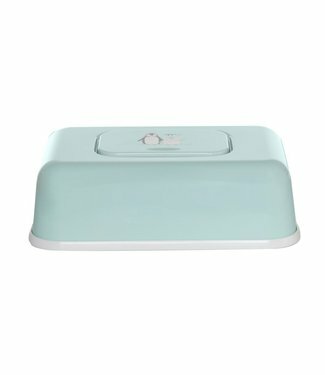 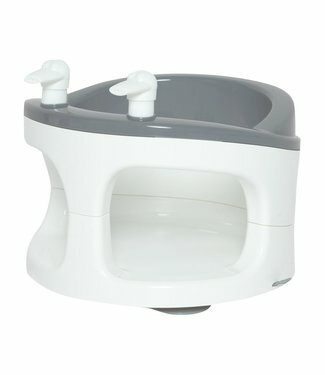 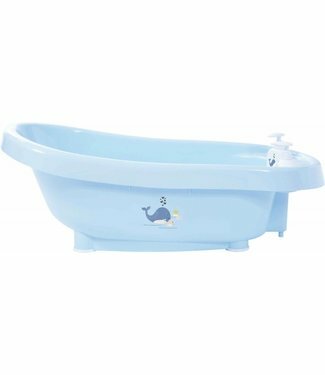 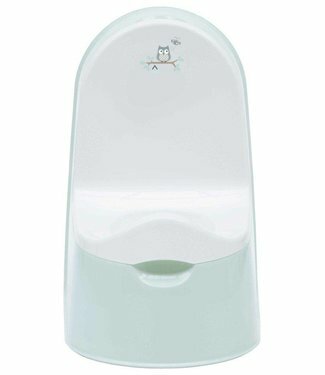 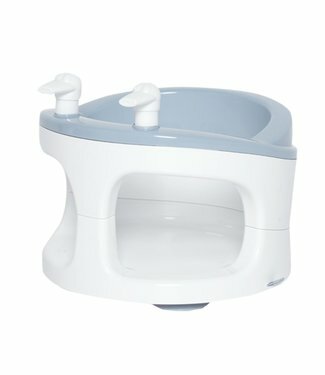 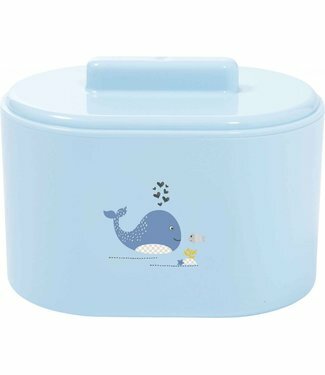 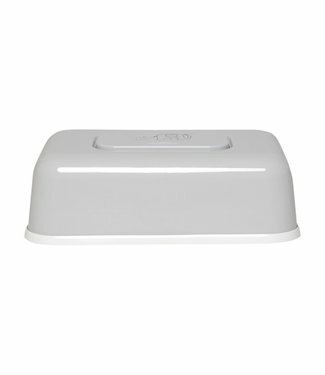 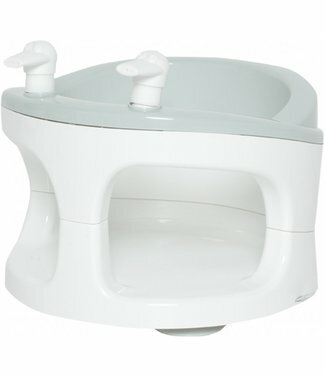 The washbasin 72x44cm by bébé-jou has a generous size and ..
With the bébé-jou thermobath with innovative "CLICK system.. 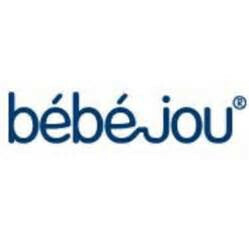 The hood set of bébé-jou is friendly for the scalp of your.. 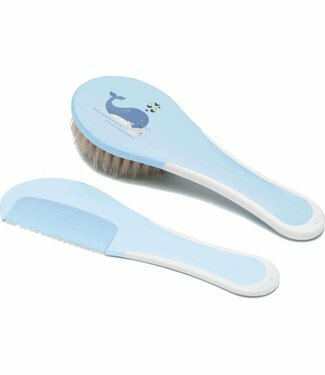 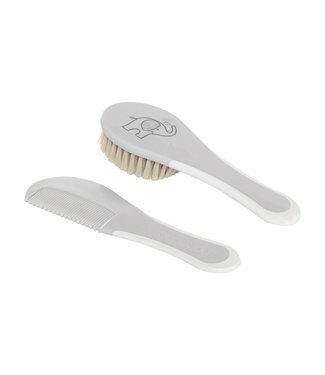 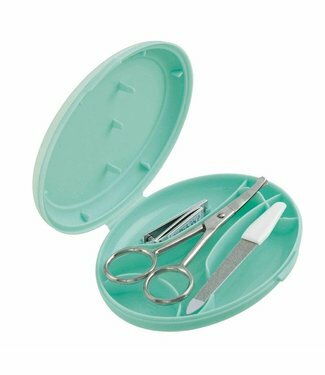 The bébé-jou manicure set includes a nail file, nail blink..